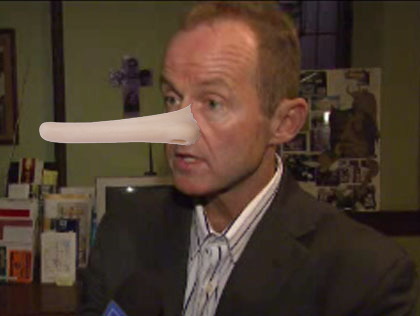 44th Ward Alderman Tom "Tunocchio" Tunney in an artist's rendering. It’s been a while since Lakeview Alderman Tom "Tunocchio" Tunney (44th) unleashed a whopper like this one. Sure looks good, right? That’s because the police department and the alderman are only telling you a small sliver of the story. 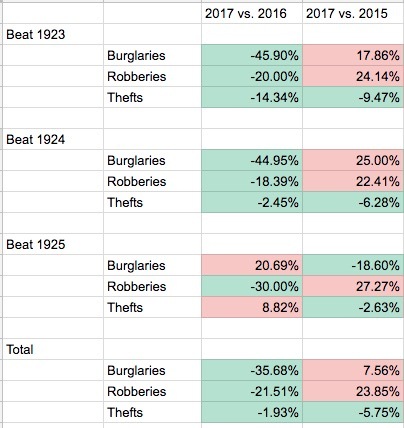 The part that lets them say that “crime is down” by seemingly huge amounts. There’s a problem with their narrative when you look beyond the information they’ve provided. By the way, something else is DOWN compared to last year: the number of cops who work in our district. But you won’t hear the alderman pounding the table about that, demanding that the mayor deliver the cops that he promised two years ago. That would NOT be the Chicago Way.